Our 2015 Toy Drive is on! 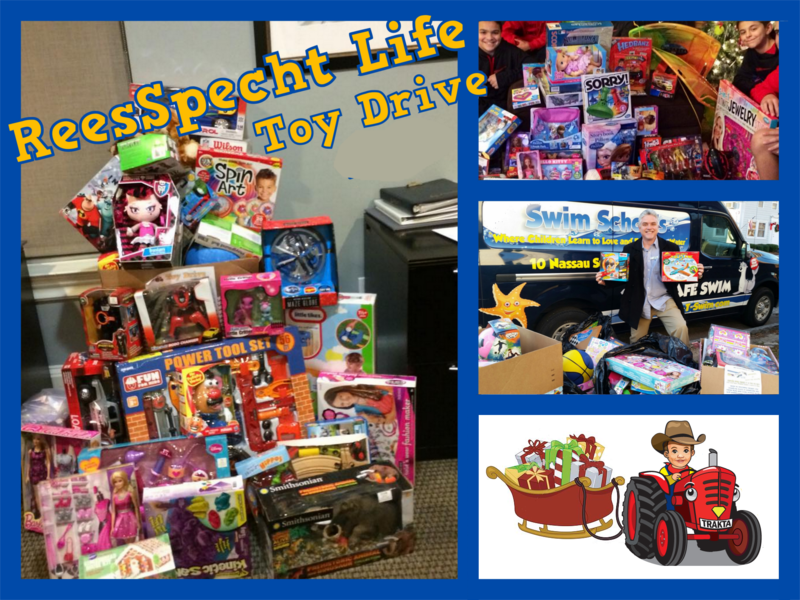 We are happy to announce that our 2015 Toy Drive is now in full swing! We have over 40 drop-off locations for you to bring a new, unwrapped toy for a child that would greatly appreciate your kindness. The toys donated to our drive will go to the Family Service League of Long Island and Kids need more. We are in great need of toys/gifts for teenagers (the drive is for newborns – 16 years old). Help us make the holidays a special time for children that would otherwise be forced to go without this time of year. Your kindness makes all the difference to them. Thank you so much. 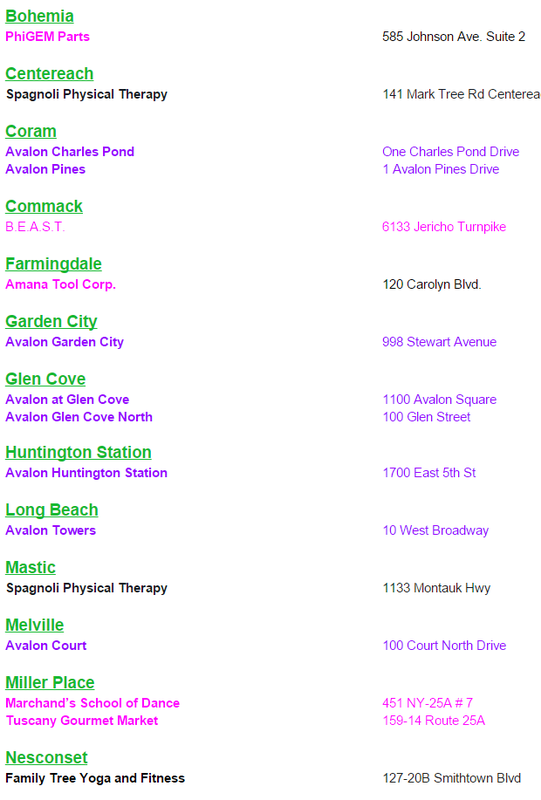 Please find below a list of all drop-off locations on Long Island.